Chelsea talent Reece James says he is receiving regular encouragement and feedback from the Blues to keep turning on the style in his loan spell at Wigan Athletic. The defender made the move to the Championship side last summer on a season-long loan deal, as he looked to clock up regular game time. 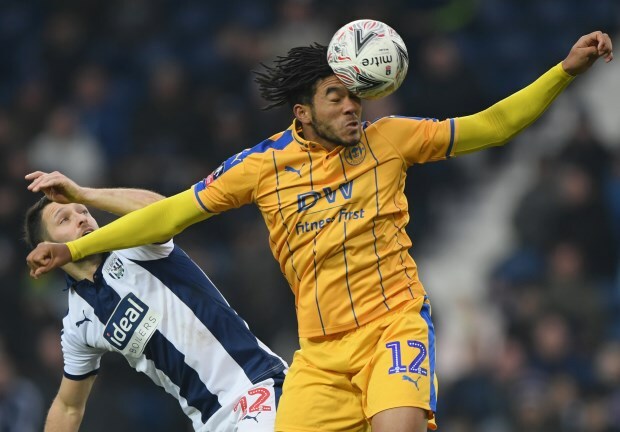 James' performances at the DW Stadium saw a number of other Championship clubs take a liking to him in the January transfer window, but the defender says he saw no point in moving. He told iFollow Latics: "I didn't see the benefit in moving when I'm playing week in, week out and enjoying it here. "They're all good lads and we're in a decent position in the table and hopefully we can push up a bit higher", James added. The Latics have handed the 19-year-old 30 appearances in the Championship this season, meaning James has not missed a game, and the defender revealed he has been receiving big encouragement from Chelsea. "Everyone I speak to at Chelsea just urges me to keep doing what I'm doing, stay fit and injury free and just keep pushing and moving forwards", James added. James came through the youth system at Chelsea and will be bidding to put himself in a good spot to catch Maurizio Sarri's eye over pre-season in the summer.